Show notes from Quuu’s podcast, in which Lucia Fontaina-Powell interviews leading markers and entrepreneurs to learn about them and from them. 1. How Brittany fell into B2B marketing. 2. Brittany’s role at Mention and how she caught the entrepreneurial bug. 3. How to inject personality into your B2B marketing. 4. On successfully incorporating pop culture into your marketing and brand voice. 5. Why she decided to launch her weekly productivity newsletter, Work Brighter. 6. Why she treats her Facebook group like a physical space. 7. How pop culture can strengthen your personal brand. 8. 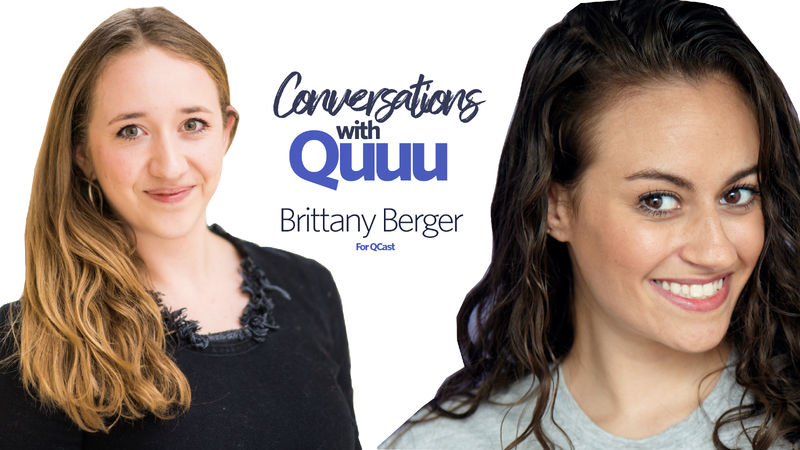 Self-care as a solopreneur and why Brittany works with a business coach. 9. How she sets boundaries for herself and her personal definition of success. 10. Why video content can be impactful, but it’s not for everyone. 11. How she helps businesses tap into the value of content repurposing. 12. Marketing trends Brittany is excited about right now. 13. Where to find Brittany.